You are far more musical than you think! If you're looking to take your voice to the next level, free your expression and develop confidence, let's talk. 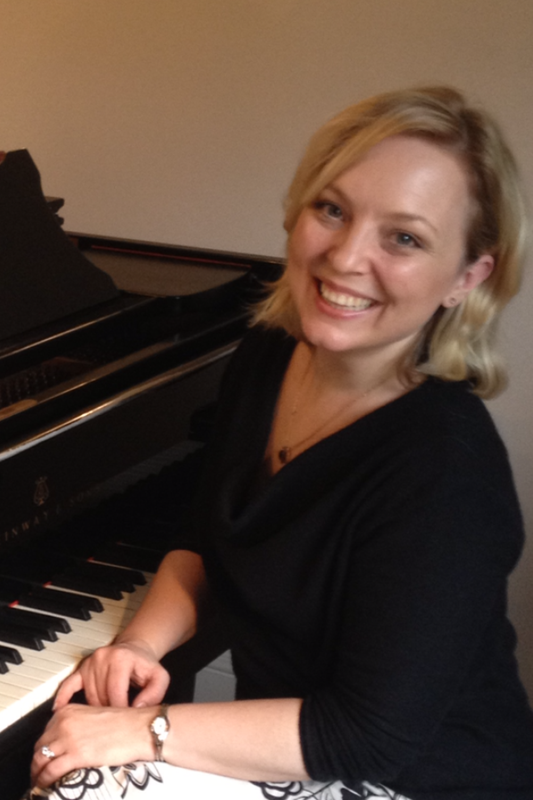 I am a professional singer offering lessons in London, in all vocal styles. Levels range from beginners to advanced. One of my specialties is coaching dancers and actors on their audition songs. A number of my former pupils perform professionally in musicals and opera, both in the UK and abroad. Many others have successfully been accepted at music colleges. To book, please contact me on 07760 263 077 or klswift@gmail.com. "Unbelievable, the things I can do with my voice nowadays since that little conversation we had! Thank you so much!" - W.F., Skype student from Melbourne.